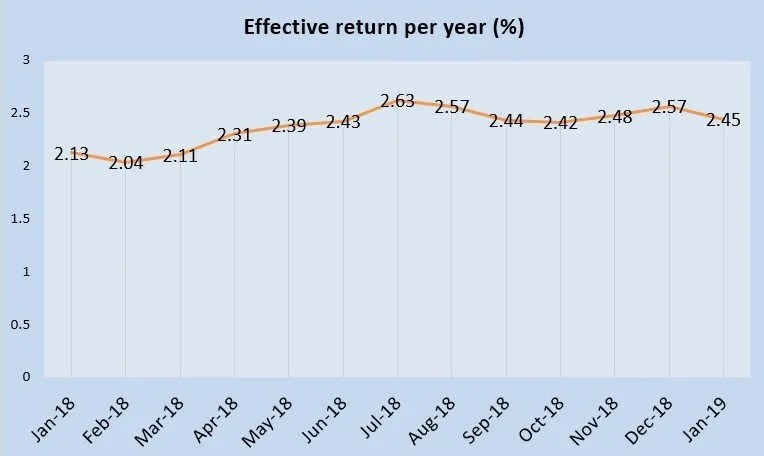 The effective interest rate for January 2019 Singapore Savings Bonds (GX19010T) is 2.45% if you held it for 10 years. 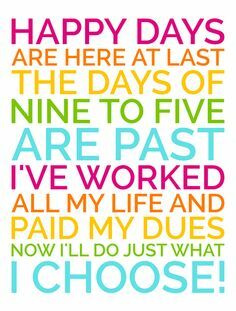 As usual, I shall be allocating a portion of my monthly salary into safe haven. Singapore Savings Bonds acts as a form of emergency fund when the need arises. If you didn’t know, Singapore Savings Bonds pays out interest every 6 months. Thus, if you have subscribed for January 2019 Singapore Savings Bonds, the next payout will be July 2019 and January 2020 respectively. If you own a DBS Multiplier Account, you can also apply the hack to earn a higher monthly interest from your DBS Multiplier Account. I have completed my matrix below and thus I am expecting to earn a higher interest rate from DBS Multiplier Account every month in the year 2020! Read my previous post here on how to earn higher interest with your DBS Multiplier Account. Receiving Interest From Singapore Savings Bonds Every Month! If you are wondering how traditional savings account or fixed deposits match against the Singapore Savings Bonds, you can also read about my previous post on the comparison. 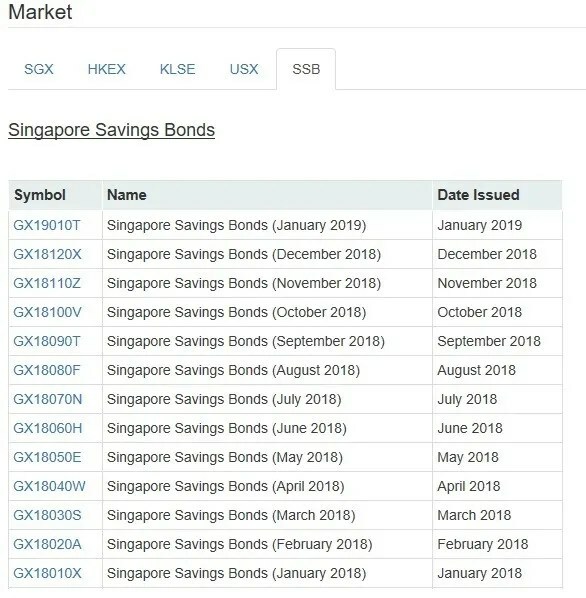 Last month, my favorite website, StocksCafe has introduced a new feature to allow adding of Singapore Savings Bonds into your portfolio. If you didn’t know, I signed up as a Friend of StocksCafe as my most favorite feature of StocksCafe is the automated tracking of dividends payout.